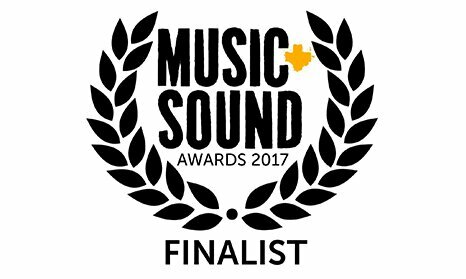 The Firm’s excellence was recognised with three nominations at this year’s Music+Sound Awards. 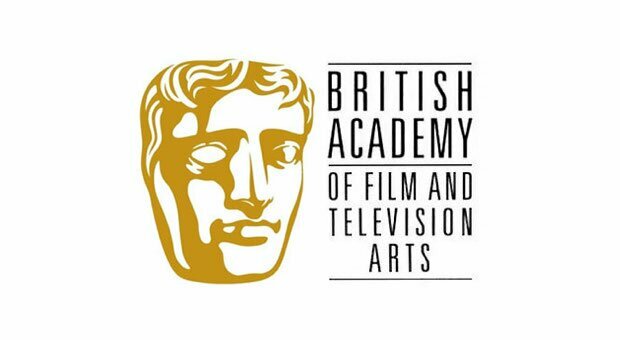 Two of the nominations were in the ‘Original Composition’ category for their soundtrack to Channel 4’s hit new show The Lie Detective; both the ‘Theme’ and ‘Overall TV Soundtrack’ were acknowledged for their cutting edge production and original stylings creating a unique feel for the new show. 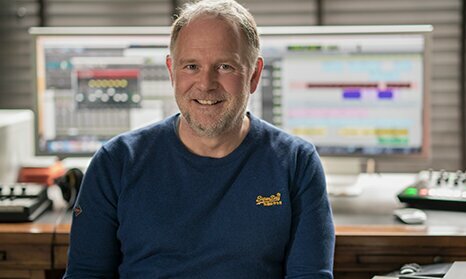 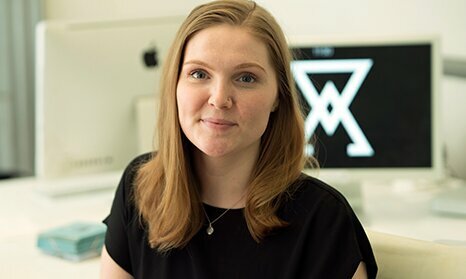 The third nomination was for ‘Best Use of Production Music In Broadcast Advertising’ for ‘Feel Love’, a poignant track co-written by Leeds singer-songwriter Rosie Doonan which soundtracked Knorr’s touching ‘Flavour For All’ advert campaign. 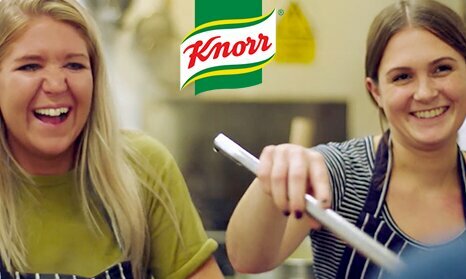 The Firm were also nominated by RTS Yorkshire this year for Knorr’s ‘Flavour For All’ advert in the ‘Promotion Or Commercial Production’ category.